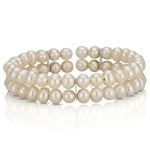 The Shane Design Studio - Shane Co.
We know you love expressing yourself with jewelry. 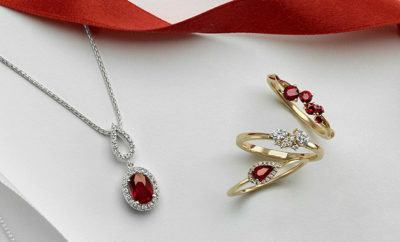 And what better way to show off your individuality than with pieces you helped create? That’s why Shane Design Studio was created—so you can design completely original pieces that reflect your personality. Take a look at some of the many possibilities! Whether you’re looking for a pretty pendant that features a single gemstone or a multi-stone design filled with several of your favorites, the Shane Design Studio has you covered. 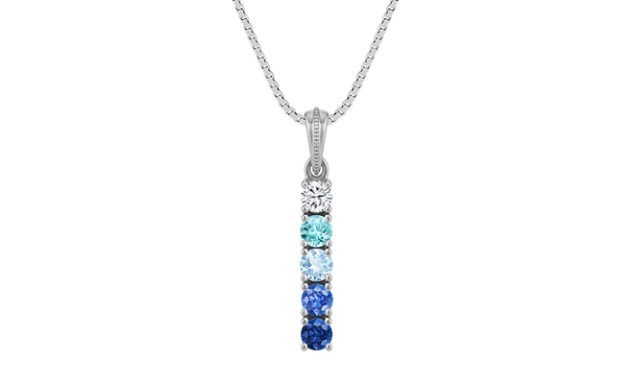 We have pendant styles that feature up to seven gemstones! 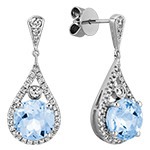 Pick your birthstone, a sapphire in your favorite color or a combination of colors. 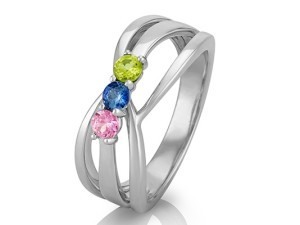 A ring can hold a lot of meaning, especially when it’s filled with your favorite gemstones! 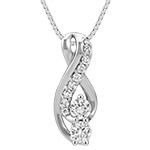 Similar to our pendants, you can either select a design that features one gemstone or a multi-stone design. No matter what style you choose, it will be an extra-special piece because it’s customized specially for you. If you’re looking for something subtle and sweet that goes with everything in your closet, select one of our engravable pieces. The Shane Design Studio has bracelets, pendants, lockets and men’s accessories that can be personalized with a special message. 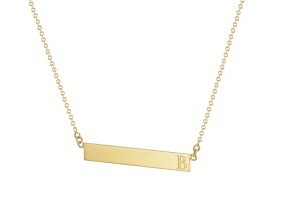 Some of our favorite engraving ideas are someone’s initials, a special date or a beloved phrase. Your engraved piece is sure to become an everyday staple. 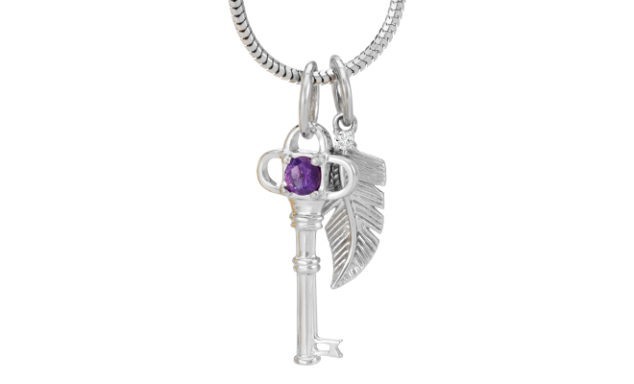 Shane Co. has a huge selection of charms, which are a great way to commemorate special events in your life, such as a vacation, the birth of a child or buying a new home. 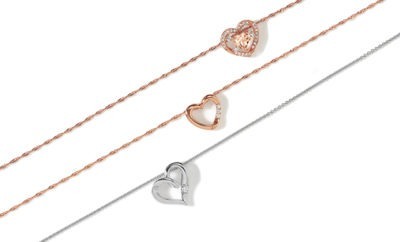 You can put charms on a simple bracelet or layer them on a chain for an on-trend look. 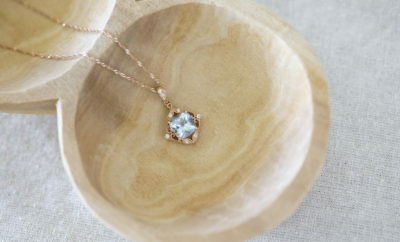 Ready to start creating your very own jewelry from the Shane Design Studio? 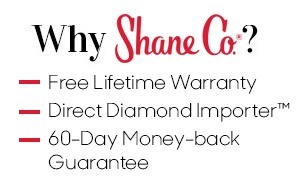 Visit ShaneCo.com!